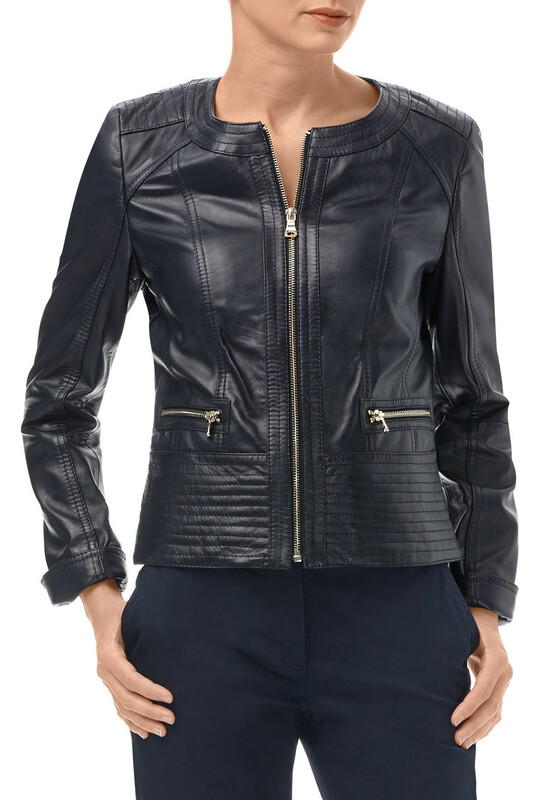 Add a touch of luxury to your outerwear collection with this chic leather jacket from Gerry Weber. 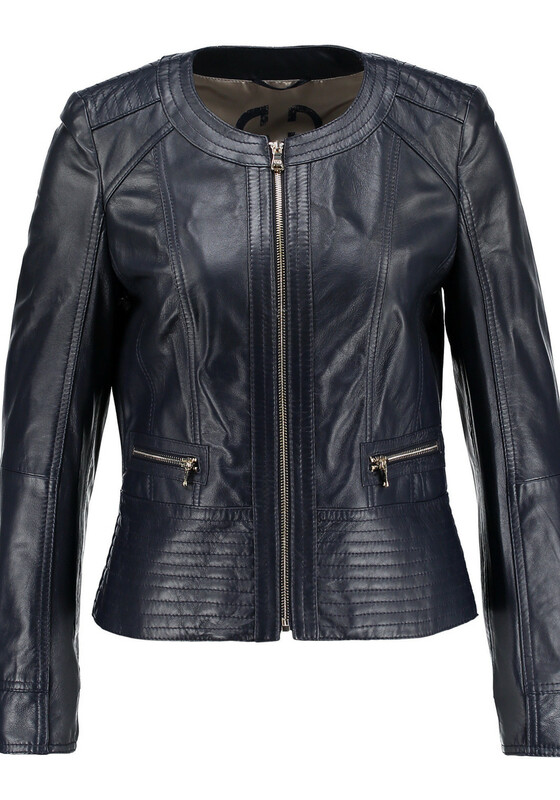 Presented in timeless navy, this jacket is perfect for wearing with jeans and a shirt or as an edgy finishing layer to wear over a dress. 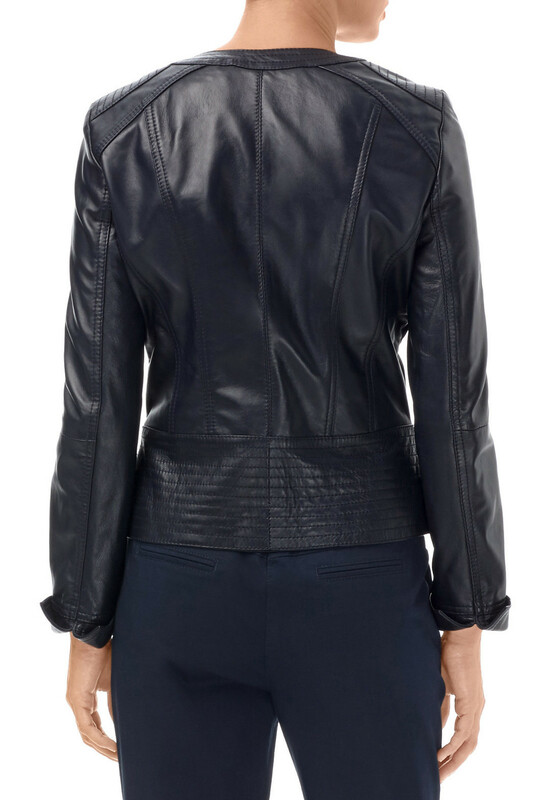 Designed with a classic bomber shape with decorative stitching at the shoulders and hem. 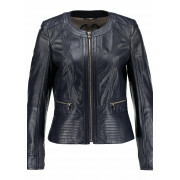 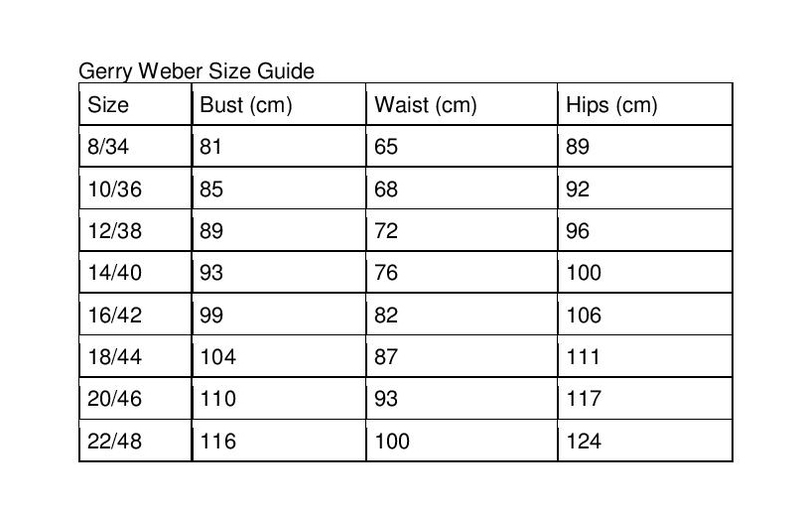 Featuring an exposed zip fastening and zipped pockets.